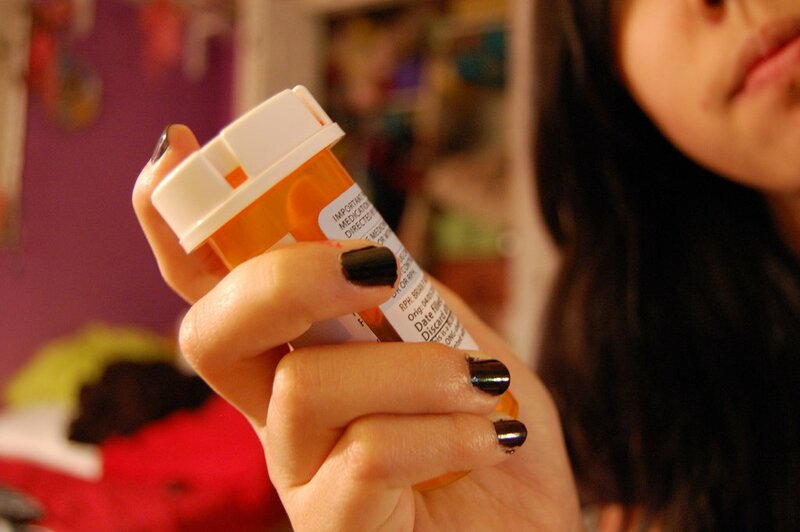 You have your suspicions that your teen is using drugs and may have a substance abuse issue. Confronting your kid about their suspected drug use is a tough decision to make. Here are some questions you can ask your teen when you are ready to approach them and have the talk about addiction. When talking to your teen, make sure they are lucid and alert—you won’t be able to have the conversation you want to have if they are high or drunk. Ask them simple, straight-forward questions that get right to the point. Make sure you vocalize that you are asking these questions out of love and concern for your child and that you want to help them, not get them in trouble. Avoid asking yes-or-no questions. Phrase your questions so they are open-ended and leave space for your teen to share what is comfortable and explain themselves. Allow a discussion to evolve naturally—don’t force them to answer questions if they aren’t ready. When talking to your teen about their drug use, gather as much basic information as you can—when did they start using? How often do they use? What triggered them to start and why are they still doing it now? These questions will give you a better understanding of your kid’s substance habits and you will be able to have better conversations going forward. Instead of telling your kid how you are going to help them, hand them the reigns. Ask them what they need in order to get better. You may have a discussion around the possibilities of rehab programs or routine changes, but give them the choice to ask for what they want—this will show you whether or not they are ready to get help and what kind of help they need. Is There Anything You Need to Know? The last question you should ask is if there is anything your child wants to tell you. Your concern may have sparked something inside them that they want to discuss, or maybe they won’t have anything to say. Either way, the suggestion shows you care and lets them know that you are there for them when they are ready.